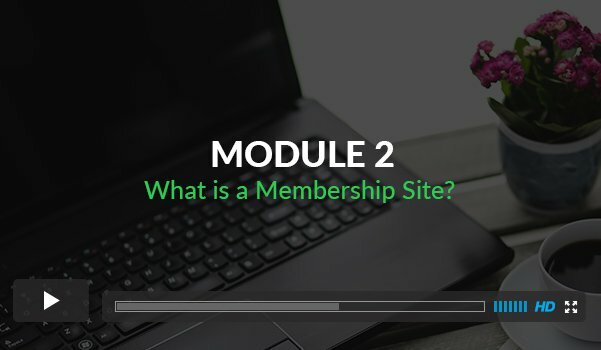 Turn Your Passion Into Profit With a REAL Membership Site Business. 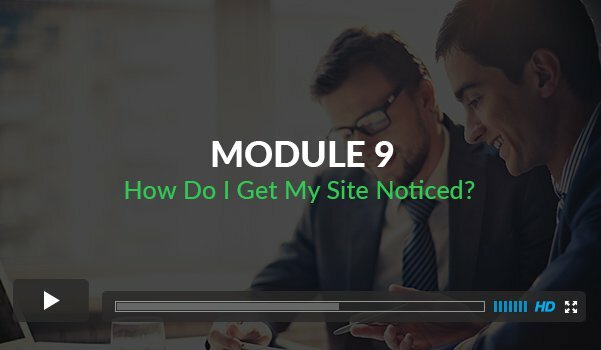 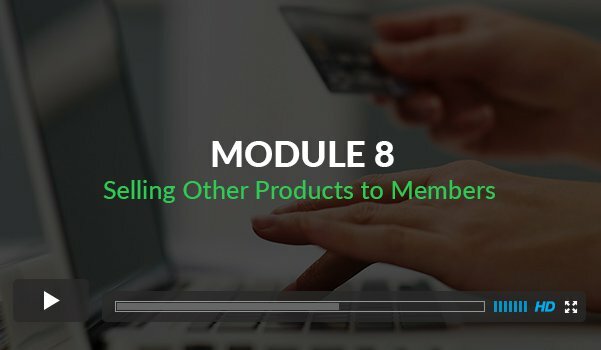 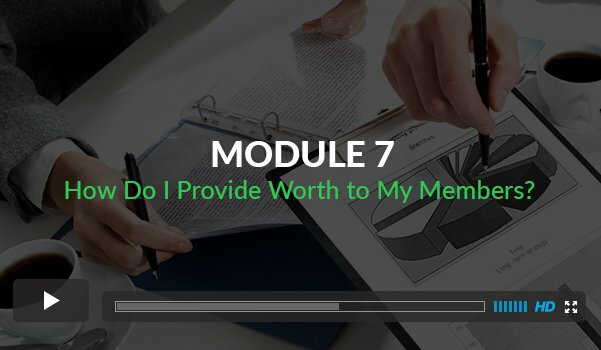 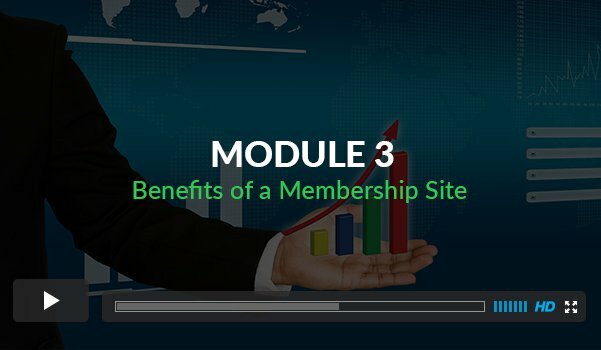 "This free mini-course will teach you the fundamentals of membership sites. 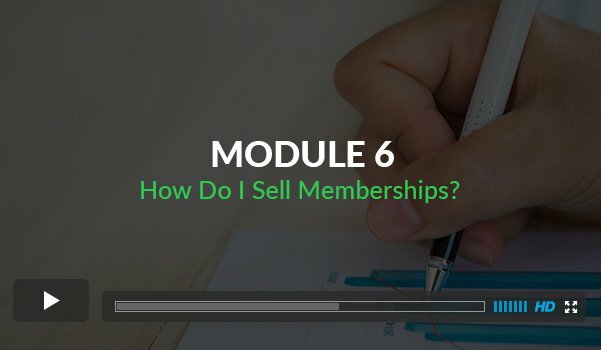 Understanding the business model is the first step in creating a profitable business centered around your passion. 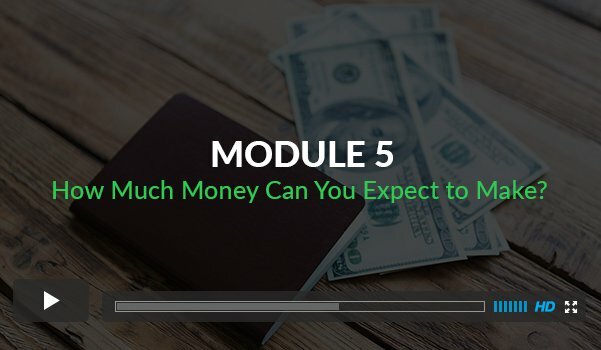 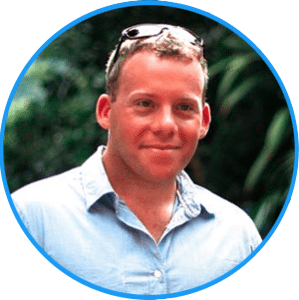 Making money online isn't as hard as you think, and this free mini-course will show you why." 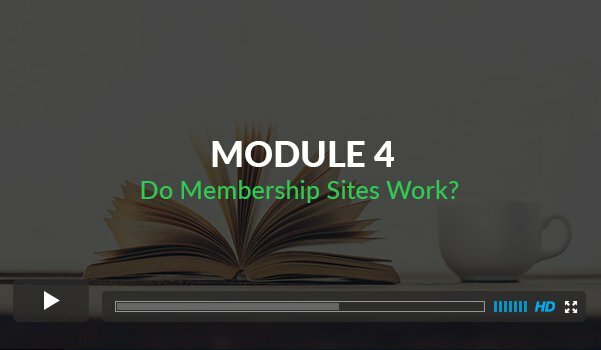 Membership Sites are all about sharing your passion & knowledge with the world and creating a profitable business in the process.